Delivering high quality Atherton Bathroom Installations, Do you want to transform your home into a place of beauty? Why not start with a new bathroom from Wilson’s Bathroom & Kitchen Installations? We have many years of experience and can offer you a professional design and installation service to suit your requirements. If you are in need of a complete bathroom refurbishment or just looking to update your existing one, we are here to help. Get that perfect Bathroom Installation in Atherton from Wilson’s Bathroom & Kitchen Installations Services, Complete your dream bathroom, Small or Large jobs, Get Your Free Estimate today. Atherton (pop. 20,300) is a town within the Metropolitan Borough of Wigan, in Greater Manchester, England and historically a part of Lancashire. It is 5 miles (8.0 km) east of Wigan, 2 miles (3.2 km) north of Leigh, and 10.7 miles (17.2 km) northwest of Manchester. 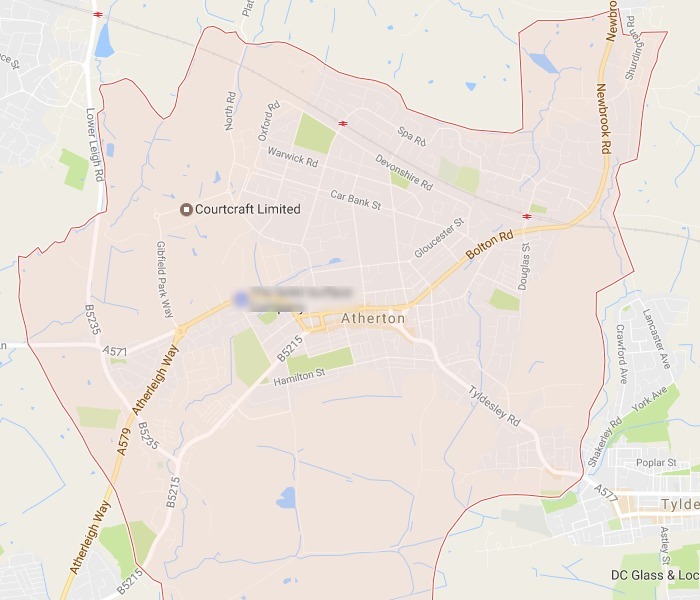 For about 300 years from the 17th century Atherton was referred to as Chowbent, which was frequently shortened to Bent, the town’s old nickname.